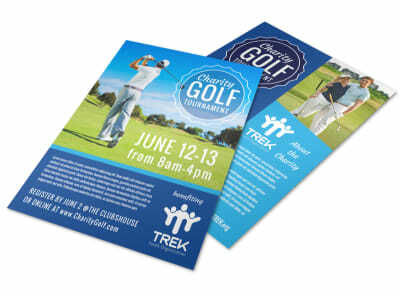 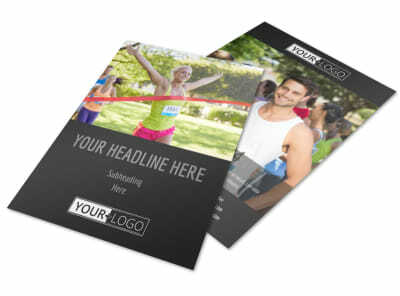 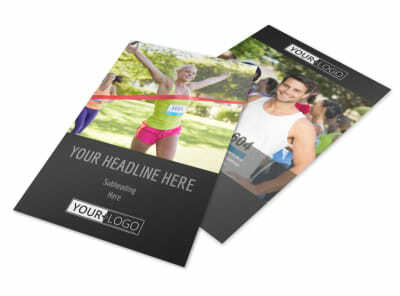 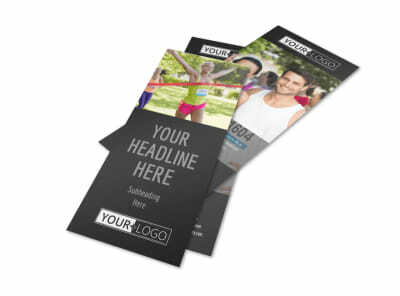 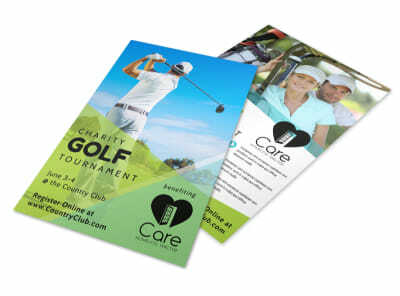 Generate even more support for your charity’s next event or fundraising campaign by customizing your own inspiring promotional flyers. 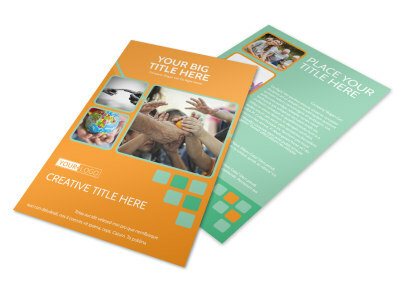 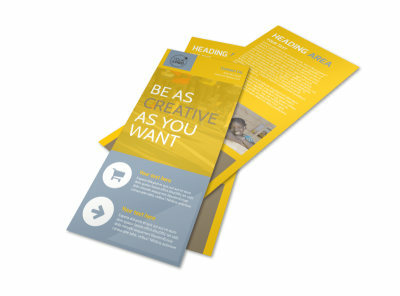 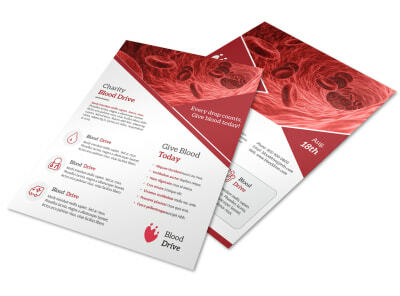 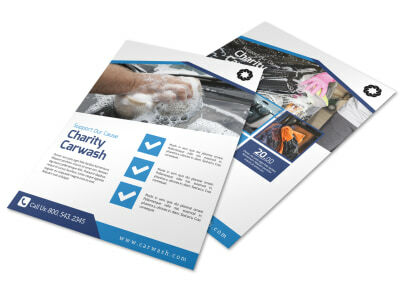 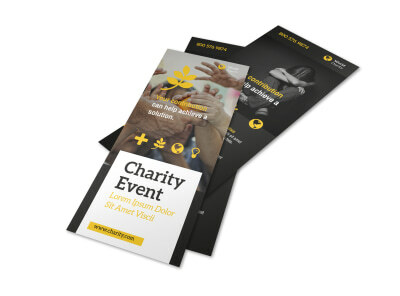 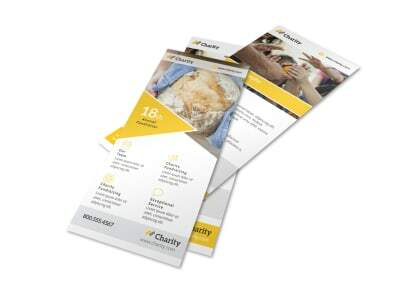 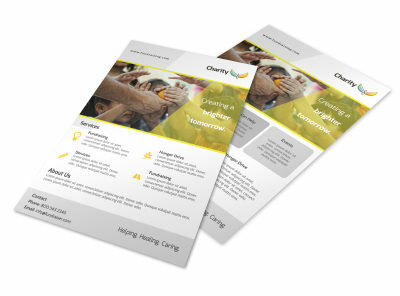 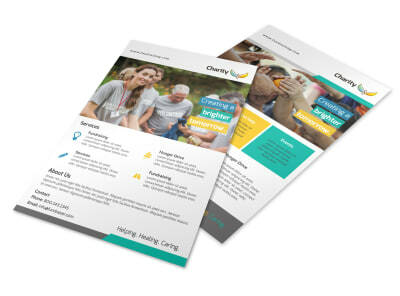 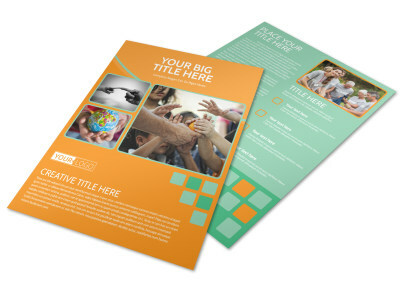 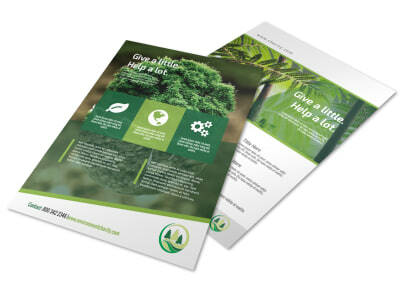 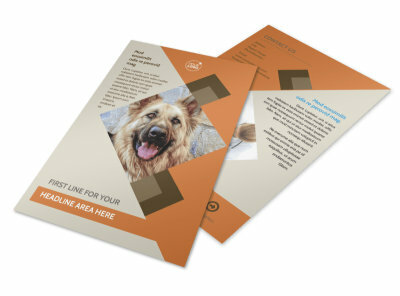 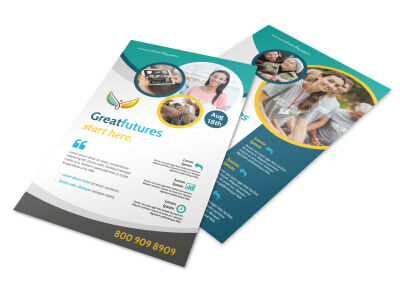 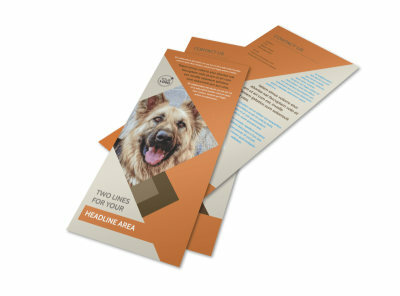 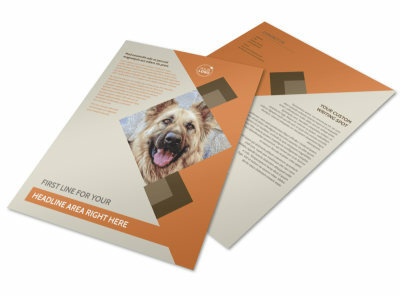 Our design team has given you a head start with the array of charity flyer templates in our catalog of available designs. 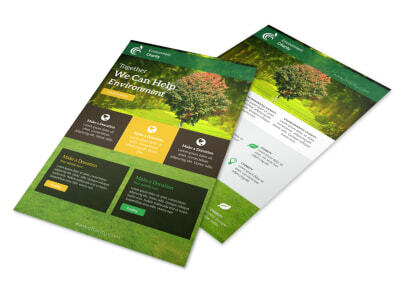 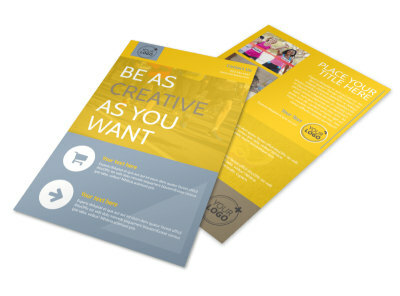 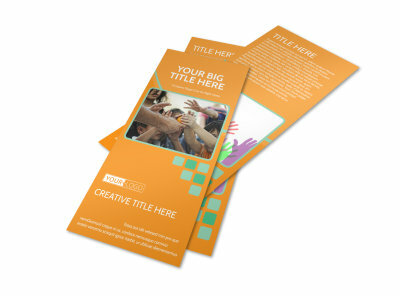 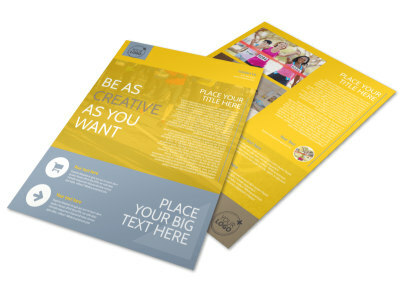 Utilize the tools in MyCreativeShop’s online editor to customize a one-of-a-kind flyer that pulls in both participants and patrons. 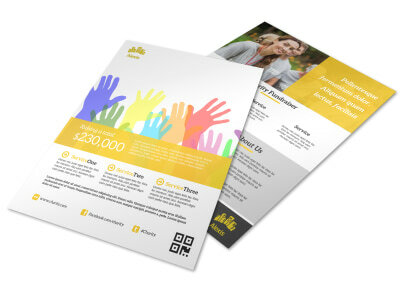 Share your flyer on every social media outlet and print up a few stacks anywhere you like – order from us and we’ll guarantee your satisfaction!